Chinese censors have cracked down on beloved cartoon bear Winnie the Pooh, apparently not because of his blatant disinterest in pants, but instead due to unflattering comparisons drawn between his famous paunch and President Xi Jinping. According to a report by BBC News, pictures of Winnie the Pooh and the characters that make up his name have been blocked on Chinese social media, much to the disappointment of users looking to discuss the world’s most famous ursine glutton. The Chinese government’s beef with Pooh began in 2013 with the circulation of an image juxtaposing a photo of President Xi and Barack Obama with one of Winnie walking alongside Tigger. The comparison is, in a word, apt. The meme saw the light of day once again when Xi was photographed next to Prime Minister Shinzo Abe of Japan. Look, President Xi. We get it. Not a lot of people want to be compared to a children’s character whose main personality traits are hunger and confusion. But Winnie the Pooh has a lot of positive qualities, too. He’s very loyal to Piglet and Christopher Robin. 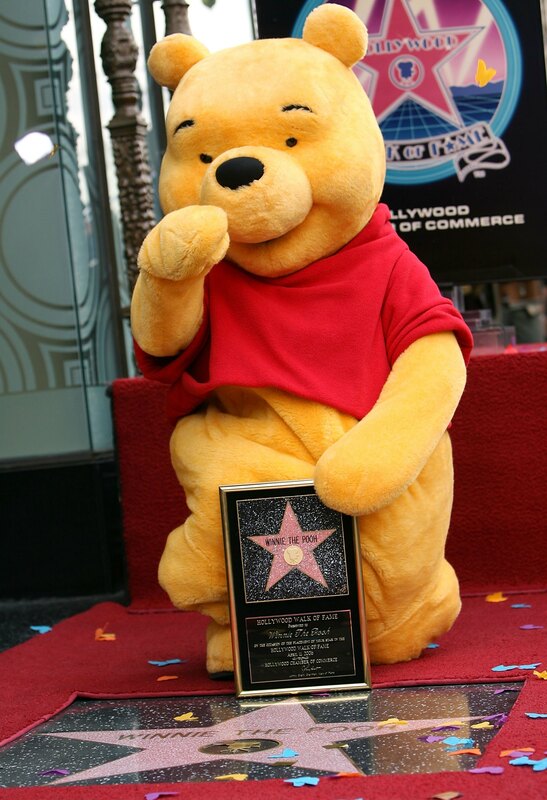 He appreciates the small things in life, like honey and long walks in the Hundred Acre Wood. And, most importantly, he loves himself, because he knows he’s cute as hell! Maybe President Xi should take a page out of this silly old bear’s book. Update: China News Insider is reporting that many images of Winnie the Pooh are still visible on Chinese social media platforms, so this story is still developing.